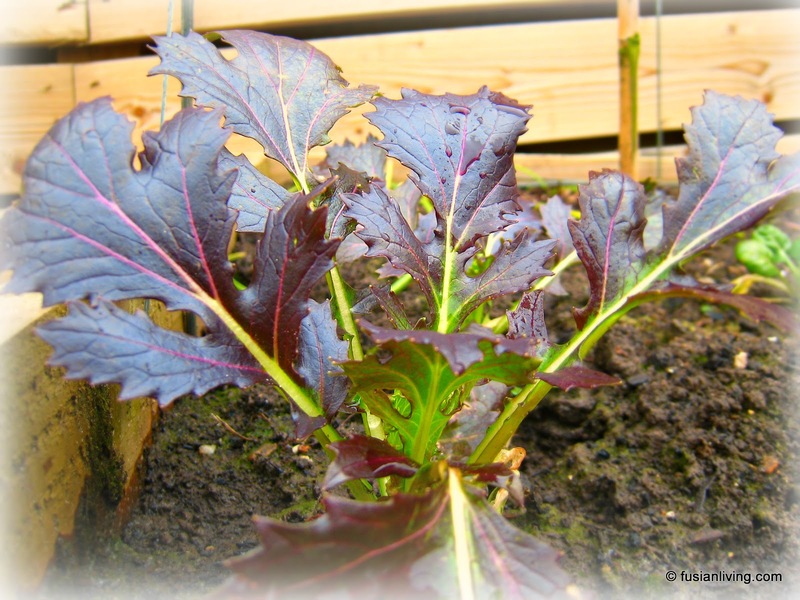 Growing Mizuna over winter | Grow Your Own Veg Blog. Gardening and Food Blog. Mizuna is a vegetable that has overwintered really well. The variety shown here is Mizuna (Red Knight), and the seeds are from Unwins. Since being sowed back in September, the Mizuna has has been left to grow in our vegetable patch over the winter. We have had some extreme weather this last winter, but amazingly, the Mizuna has survived four separate rounds of snowfall. At one stage, they were even completely buried under six inches of snow for almost two weeks! The Pak Choi and Kai Lan plants have all suffered but not the Mizuna, which has continued to grow under freezing conditions and with temperatures of -4 degrees Celsius. The Mizuna was planted in our vegetable patch, and we did not use a cloche to protect them.